University of the West Indies Professor Emeritus of Mechanical Engineering, Clement Imbert as he interacted with the audience. He is flanked by other panellists. With Guyana an emerging oil and gas country and with several agreements signed with companies, the primary focus now should be on establishing a sound legal and regulatory framework. 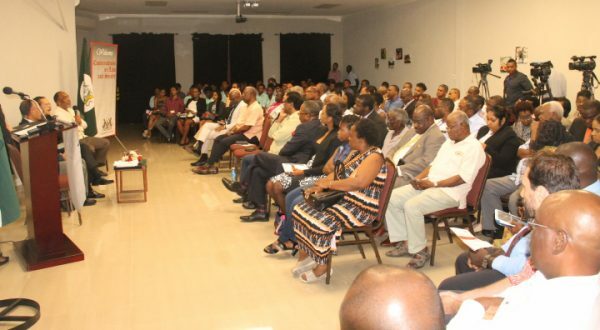 “One of the first things you need is that your legal framework must be in place,” University of the West Indies Professor Emeritus of Mechanical Engineering, Clement Imbert, last Thursday evening told a University of Guyana oil and gas forum. 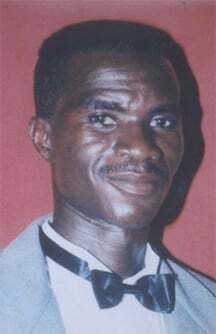 “What petroleum Act you operate in the country with what regulations etcetera, that legal framework for the operations of the petroleum sector is very important,” he added, as he explained that it was needed to guide what type of approvals are needed by an oil company, such as if they needed approvals for drilling, development plans and other up, middle and downstream works. The Deputy Chairman of the University of Trinidad and Tobago’s Board of Governors told attendees at the University of Guyana’s fifth Conversation on Law and Society, which was held under the theme- Some Economic and Educational Imperatives of the Oil Business- that Guyana needs to move swiftly to get its petroleum laws in place as it plans for the future. Laws, he said, are important as the country and government take into consideration what contractual arrangements will guide the disposal of future oil blocks. 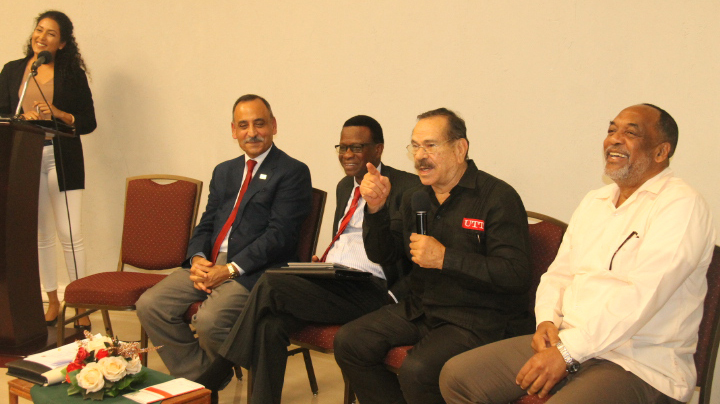 President of the University of Trinidad and Tobago, Professor Sarim Al-Zubaidy, Trinidad and Tobago Methanol Company Chair and University of the West Indies Professor, Andrew Jupiter and retired US Department of Energy Engineer, Dr. Vincent Adams were also part of the panel discussion. They all underscored the importance of education and training of Guyanese to not only efficiently verify and monitor the sector but to provide the skills needed to use revenue collected from the depletable resource for sustainable economic and other diverse programmes. Speaking to Stabroek News after the event, Imbert echoed most of what he told attendees at the event, which was held at the Duke Lodge, Georgetown and said that the country has no time to lament on what has happened in the past but must focus on what is best for it going forward. “Shell and those are coming, there was an eighth oil discovery announced yesterday, whatever happened in the past happened in the past and that is irrelevant now. What is relevant is that you get the best deal that you can get now with the others that are coming and have systems to manage what you already have and plans on what to do with those revenues…because it is a whole lot of revenue, I can tell you,” he said. “Ensure that your institutional infrastructure is in place to deal with the oil and gas windfall that you have. The infrastructure, whatever commissions, whatever laws you have to craft, you have to start thinking of it immediately so that the governance and the regulations of what is going to happen in the industry is to your benefit. And you must make sure it is that. You have to start preparing your population now. Start educating them now,” he added. Equally important and Imbert’s advice to the Government of Guyana, was for it to ensure that part of future oil deals caters for a substantial contribution to the education of Guyana’s citizenry, particularly in the area of tertiary education. He said that the laws and regulations will ensure that companies are held accountable even as the environment and populace are protected. “You cannot depend on the companies to tell you the truth. If anyone of them is here forgive me…but you have to verify everything they are telling you. So, your state commissions, ministries, etcetera, all have to be well equipped, as well as the infrastructure and human resource. I am talking the laboratories… the lawyers and so on needed to do the verification to ensure you are getting a fair deal,” he said. “The education of these people is very important. I spent the first eight years as inspection engineer. The education of your population for all three areas- the service, direct, and all other businesses that service the oil companies, directly and indirectly, are important. You must have a very educated population to deal with that. You cannot depend on what they tell you, ‘Oh Don’t worry about anything’…no! …the world is global and you have to think of that too,” he added. 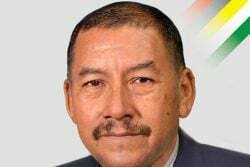 Former Attorney General and People’s Progressive Party/Civic Member of Parliament Anil Nandall agrees with Imbert on the passing of laws and regulations for the sector and lamented government’s current sloth in ensuring the passage of the Petroleum Commission Bill. “The Petroleum Commission Bill is obviously one of the most important pieces of legislation. Neither its importance nor its urgency can be over-emphasized. The law that will lay the foundation for Guyana’s emerging petroleum industry. Naturally it will have to undergo several changes after its promulgation. Yet, it has been parked in a select committee for the longest while with no discernable interest in the government to expedite its consideration in that committee. Several months have passed and a single meeting has not been convened,” Nandall lamented. “So currently, there is no modern regulatory framework in relation to the petroleum industry and the government feels abnormally comfortable with such an unfortunate state of affairs. The bill that is there is not a bad bill except that it (reposes) an unusual amount of power in the minister rather than the commission. Most of what has to be done, is a transfer of the power over to the commission and you will have a fairly good bill as a start,” he added. Nandlall said that no reason has been given by government for the delays. 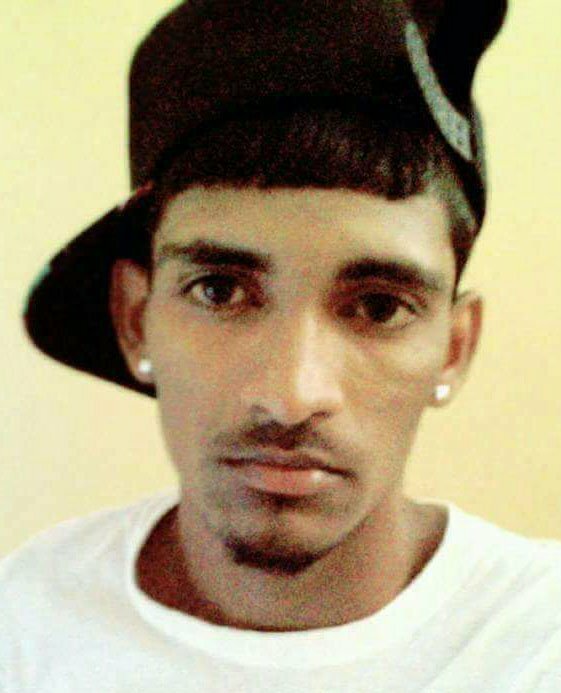 “You will note that the 11th Parliament is comparatively one of the least productive parliaments over the last 20 years in Guyana. The Parliament sits less than once per month. When we were in government, even during while we were in a minority government, parliament sat as frequent as once per week on one occasion. We had a packed parliamentary agenda. Now there is hardly a legislative agenda from this government and the few bills that they are bringing. If they are sent to select committees, they are stuck there,” he said. “Currently there are a series of bills stuck in select committees and there are no good reasons why this is so. But one of the reasons is because ministers are flying around the world and the government, because it has a one-seat majority, doesn’t go to parliament unless all its members are present, which is unusual and a rarity. So one cannot even predict when this bill would come out of the select committee” he added.